What does generosity truly mean? How does the Bible instruct us to be joyful and generous givers? Where should our motive for generosity come from? These are all questions that can be important in our walk with Christ. Our generosity affects those around us and in God's Word, Paul teaches us how we can use the means we have been given by His grace to bless others. 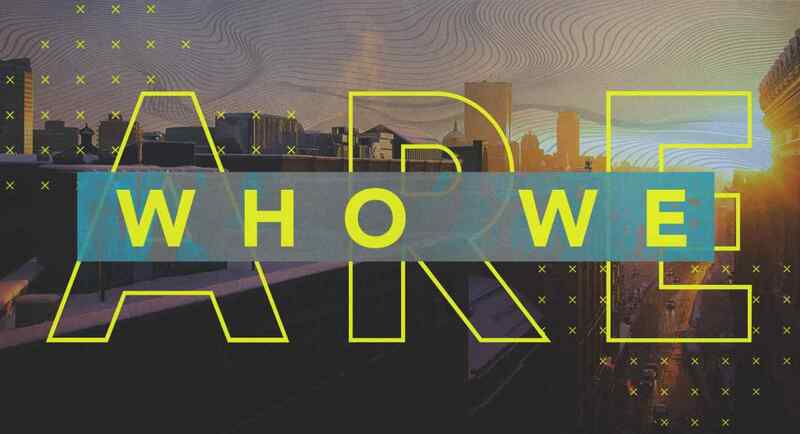 Join us for our final week of our "Who We Are" Series.